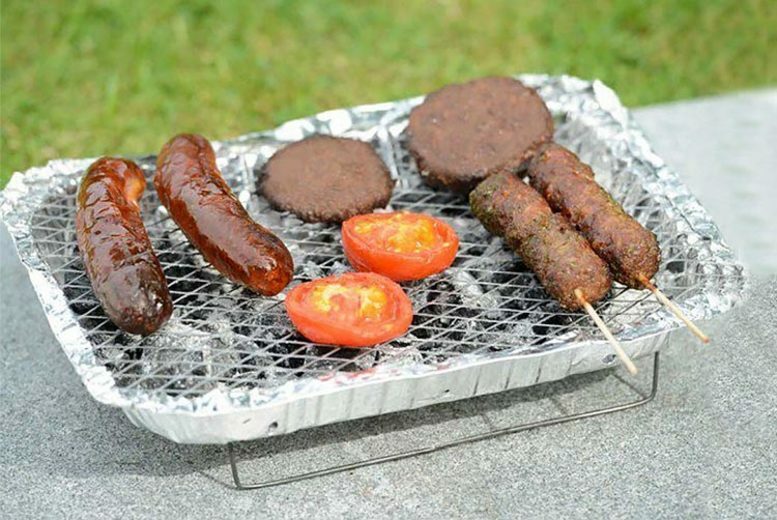 Get ready for summer with a disposable BBQ. Or upgrade to get two or four! Made with real lumpwood charcoal and firelighters. Comes with a purpose-built stand. Ready in 15 minutes and burns for up to two hours. Measures 31 x 24 x 5cm.